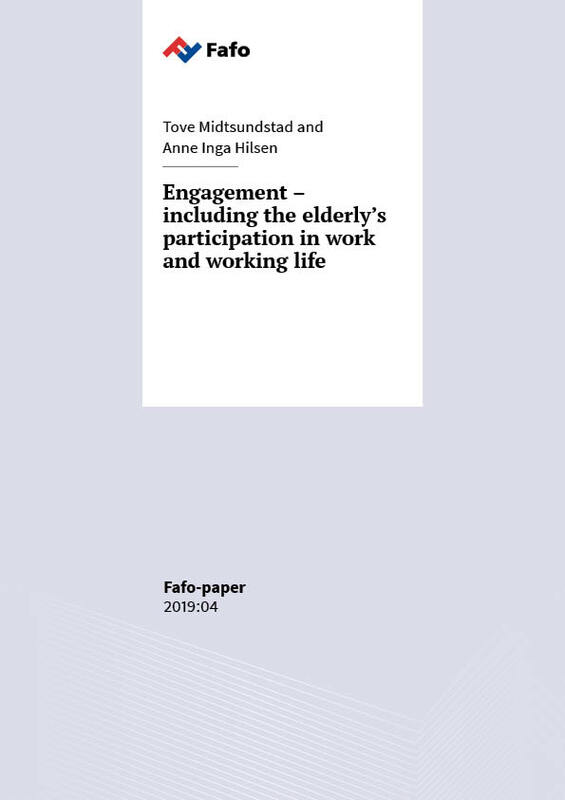 This paper is part of the topic ‘Engagement – including the elderly’s participation in work and working life’, which is part of the programme ‘Demographic Change, Equality and Wellbeing’, initiated by Joint Programming Initiative ‘More Years – Better Lives’ (JPI MYBL). The aim of the paper is to summarise international research on older people’s participation in work and working life, and to outline how their participation is influenced by demographic change, as well as how their participation, in turn, influence demographic change. The paper is based on earlier reviews and comparative studies in the field. Information has also been collected from a selected group of stakeholders and researchers.